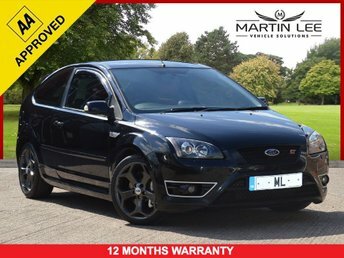 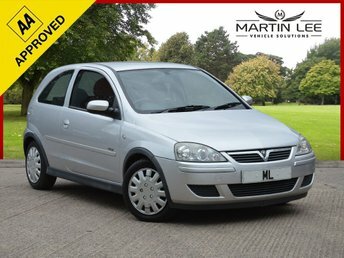 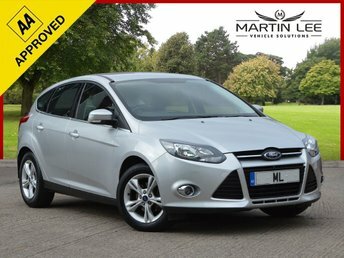 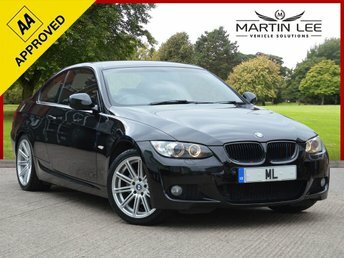 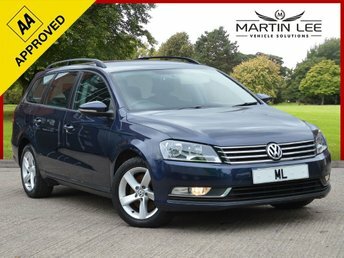 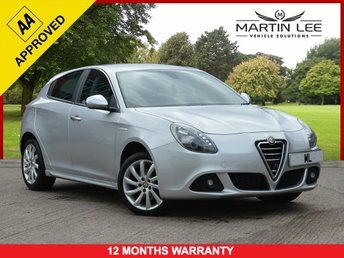 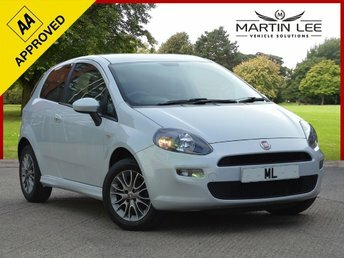 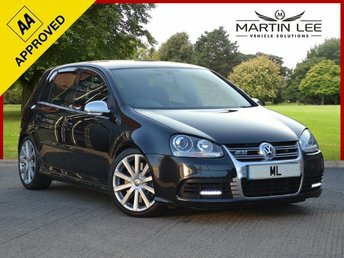 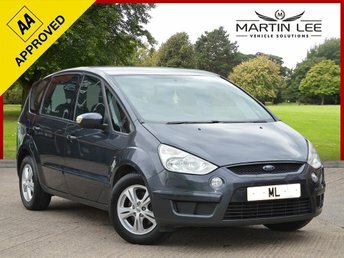 We are proud to say we have very high standards at Martin Lee Car Sales, this speaks volumes in our reviews. 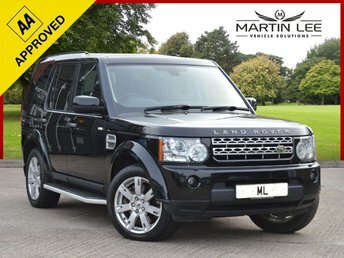 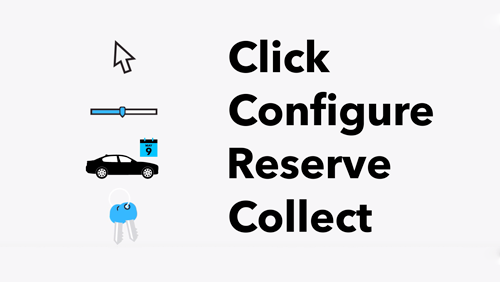 we want you to feel confident when purchasing a vehicle from us, so even if you are travelling a distance to buy you will have peace of mind that the vehicle has been fully examined and prepped to the maximum quality and highly skilled technicians. 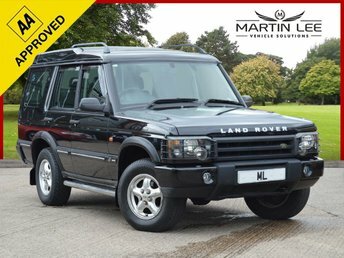 Five star reviews online- Facebook, google, auto-trader, trust pilot and many more.